Galant VR-4 Forums » Marketplace » Parts For Sale » FS: E39A Cusco front and rear strutbars. Brand new!! 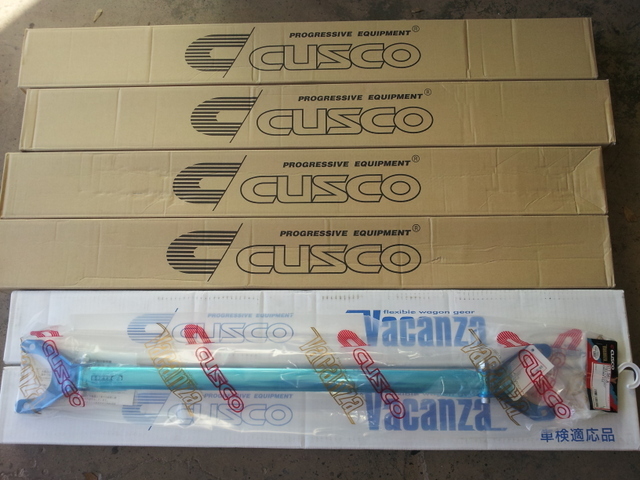 FS: E39A Cusco front and rear strutbars. Brand new!! Brand new. Galant E39A Cusco front and rear strutbars. 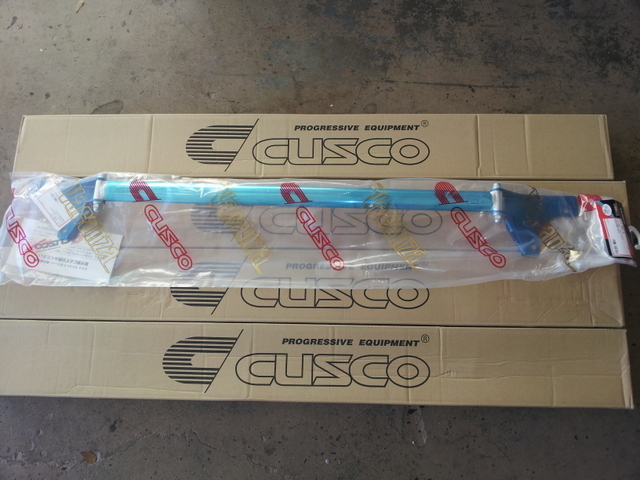 Front bar (cus517 540 A) $205.00 shipped to lower 48 states. 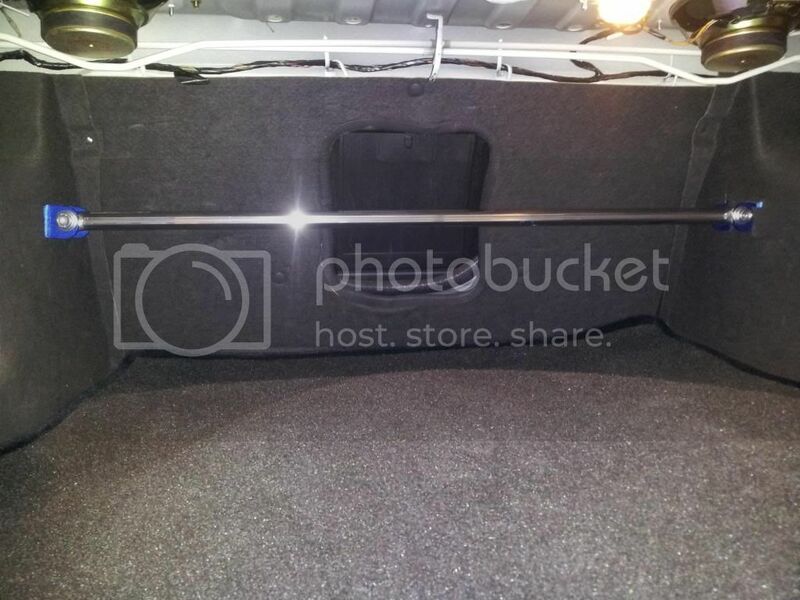 Rear bar (517 541 A) $205.00 shipped to lower 48 states. 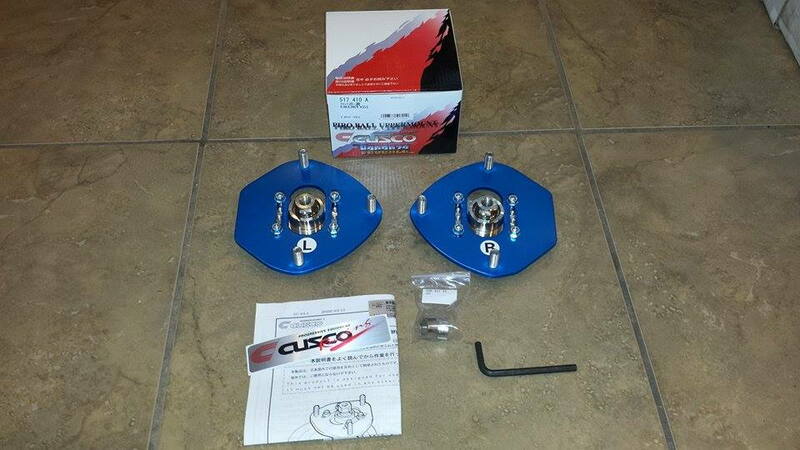 I also offer the Cusco front camber plates. $299.00 shipped to the lower 48. Brand new. International guys pm me for shipping qoute. Made in Japan. We have a few in stock of each part number. I want them. Will you give a better deal if you buy both? Taxes will be here soon!!! I can do both bars for $400.00 shipped. i know the difference between the A model and B model is ridgity, do you know if the a bars are the stiffer of the two? Do want. Do you have many sets of these or just one? I have 3 fronts and 2 rears available. Damn you Cusco for being so pricey. 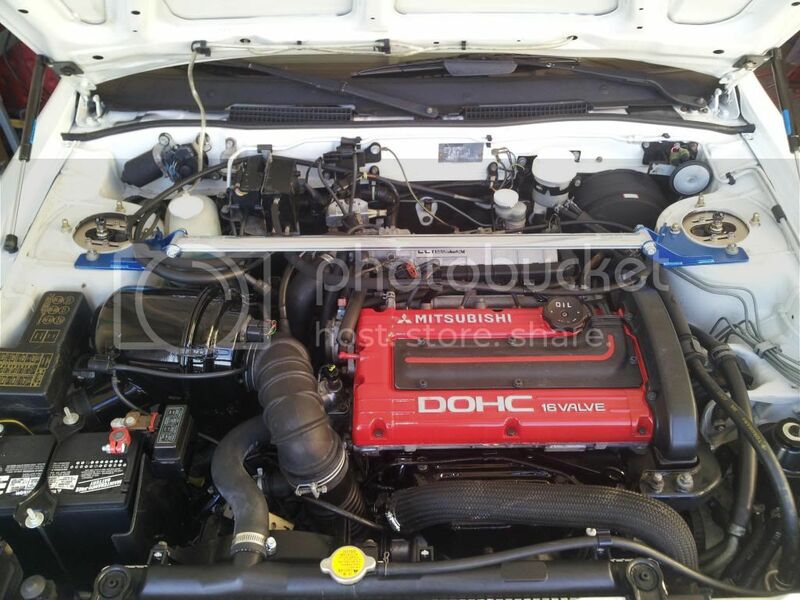 If this was my G35 I would be all over this, but I can't shell 4 bills on strut bars for the GVR4 during a rebuild. have a couple left in stock. Still got these. Message me with any questions. I can do front and rear shipped for $390.00. Not to be a pain, but do you have a picture of the rear one installed? Thanx! I have a few left. Message me. Got 2 fronts and 1 rear bar left guys. Brand new in box. Only 2 font bars left guys. 2 left guys. Hit me up. Weekly bump. Only fronts left. I can get more rear bars if interested. 1 more front bar left. Brand new. Got 2 front bars ready to go. Generated in 0.1 seconds in which 0.08 seconds were spent on a total of 14 queries. Turbo powered.